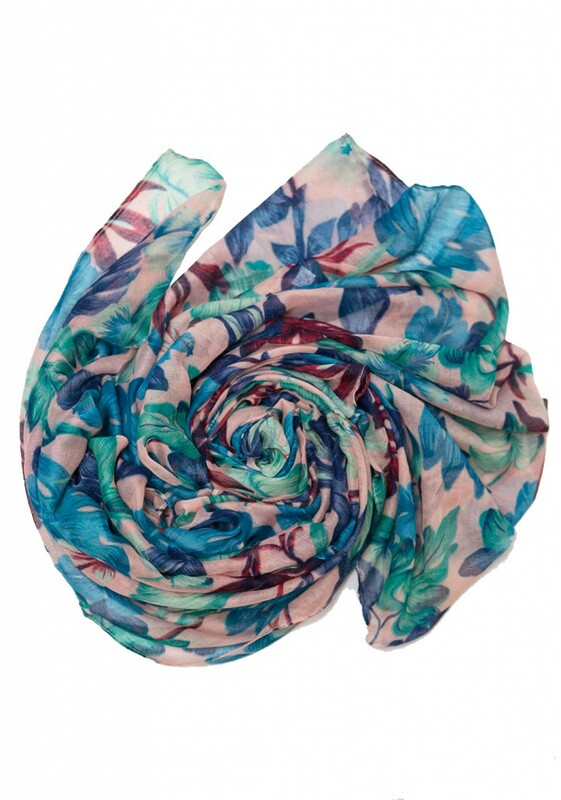 Our Blue Ocean Floral Hijab is stunning and elegant. 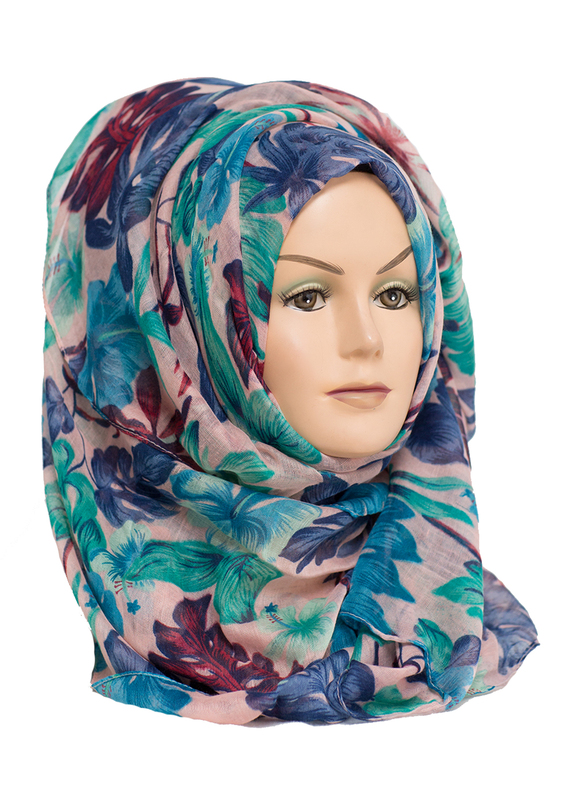 With a beautiful colour combination, the blue, teal and deep purple leafy flowers against a soft pale pink background, makes this hijab is perfect for any occasion. 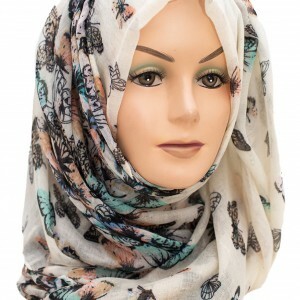 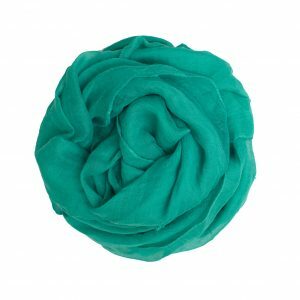 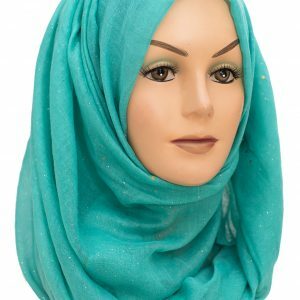 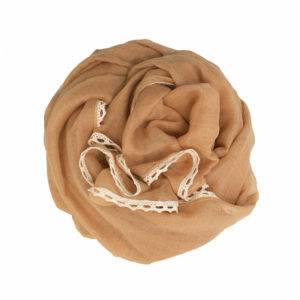 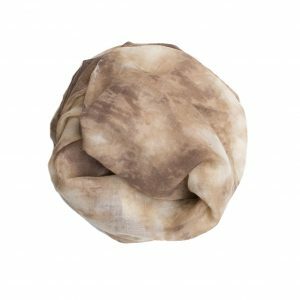 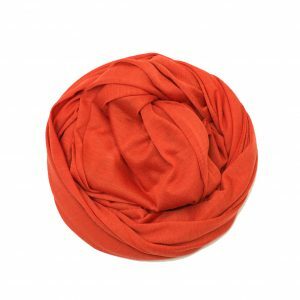 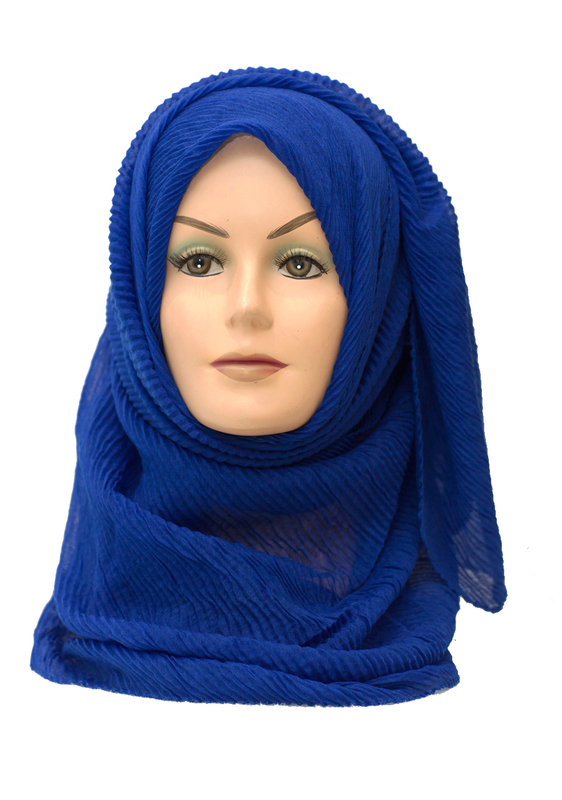 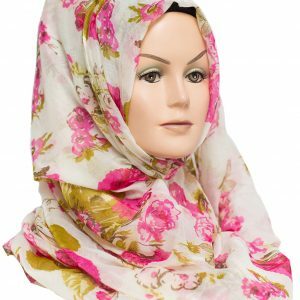 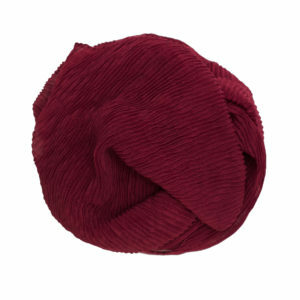 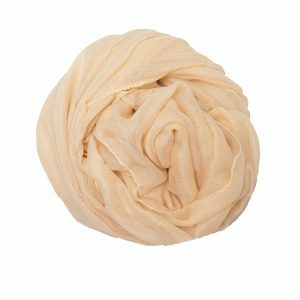 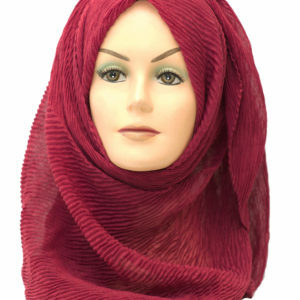 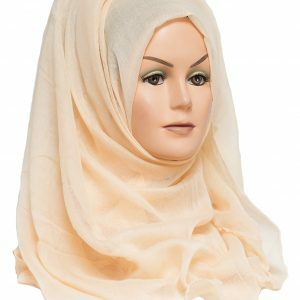 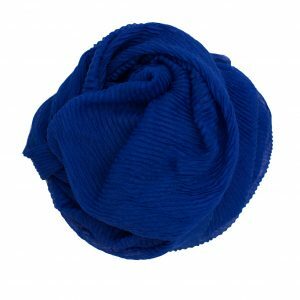 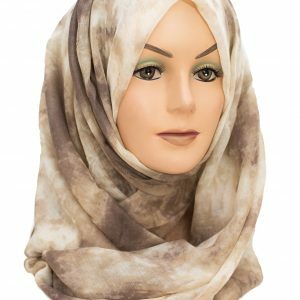 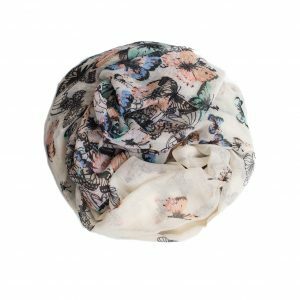 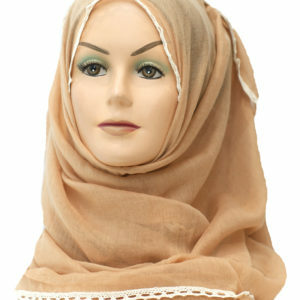 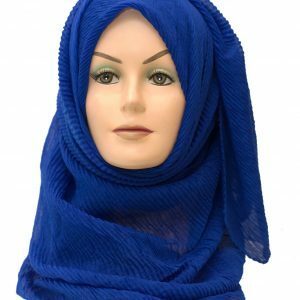 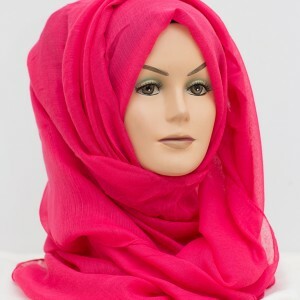 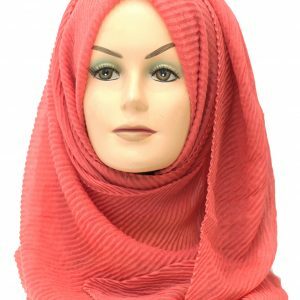 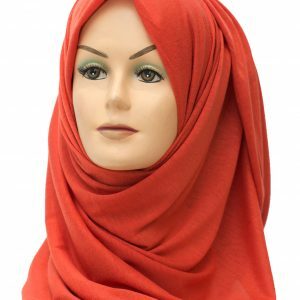 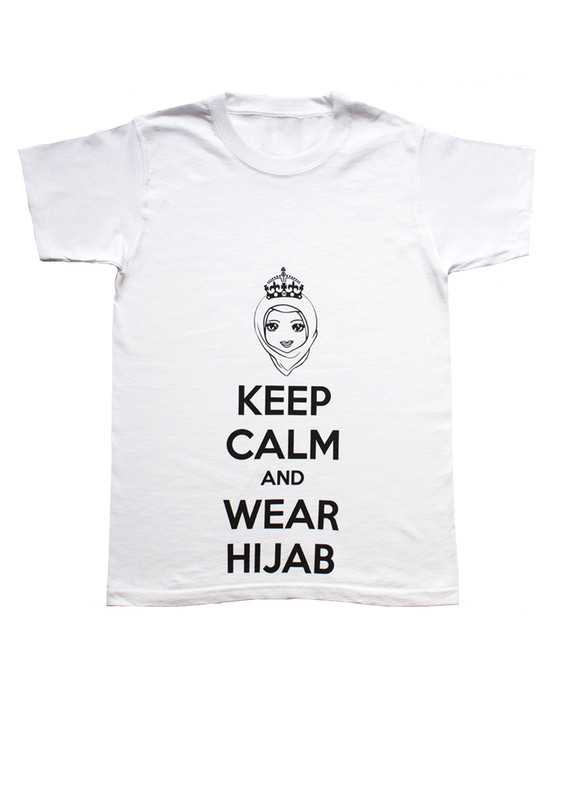 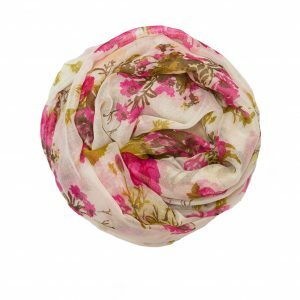 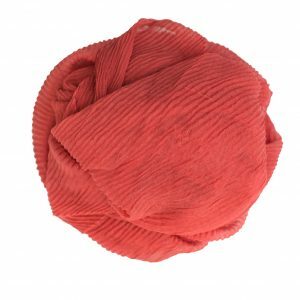 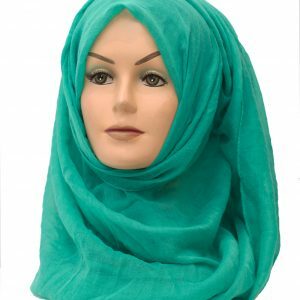 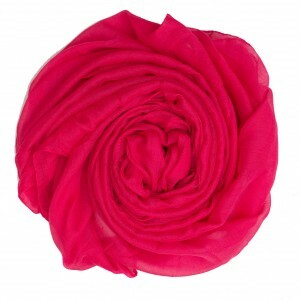 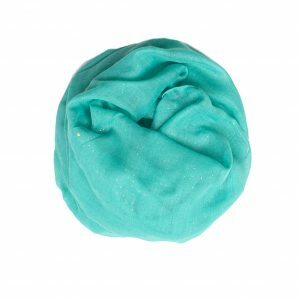 Made from soft and lightweight viscose material, this hijab is perfect for styling and wrapping.